All residents, property owners and taxpayers of Carrabassett Valley should have a dump sticker on their vehicle to use the Transfer Station. If you don't have yours, stop by or call the Town Office to get one. 207-235-2645. OR, on weekends you can now go to the Communication Center at Sugarloaf Security to pick one up as well. Call 207-237-6961. Located 1 mile north of the Sugarloaf Access Road on Rt 27, right turn off route 27, at the top of Bigelow Hill. 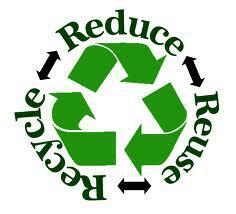 Recycle Often, Recycle Right website link for useful recycling information, "the world of recycling is changing"